Grandpa comes agonizingly close to bagging Wheel of Fortune's $1million jackpot but guesses incorrectly... so would YOU have taken away the top prize? 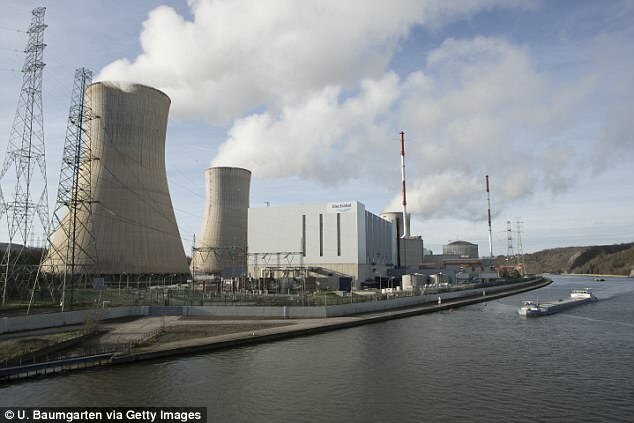 The Belgian government has ordered an electricity operator to evacuate two of its nuclear power stations, just hours after devastating terror attacks in the country's capital, which have killed 34 people. 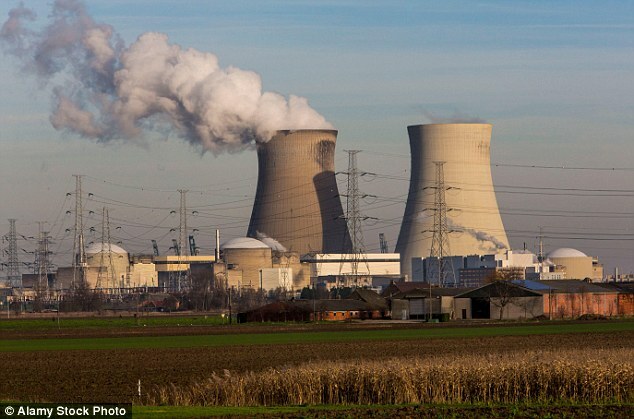 French company ENGIE, which runs the Tihange nuclear plant around 50 miles southeast of Brussels, and the Doel plant, near Antwerp, confirmed all non-essential staff had left the sites. There are fears ISIS will attempt to follow today's attacks with a dirty bomb, but it is unclear if the government has specific intelligence of an attack targeted against the facilities. 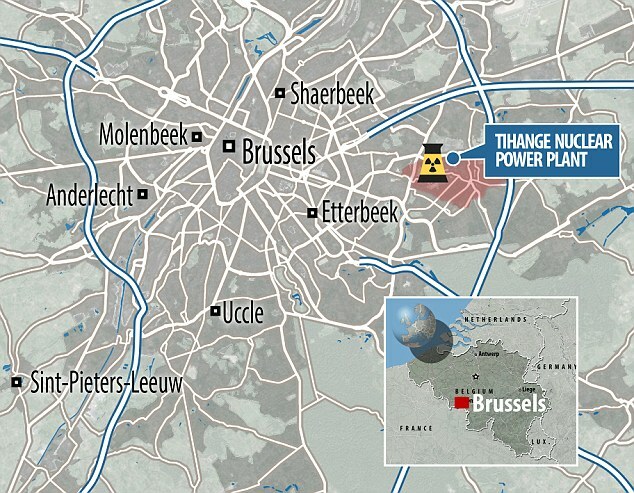 Earlier this year police discovered ISIS were working to breach Belgium's nuclear security, CBS reported. Belgian security services learnt in February that two men had been secretly videotaping one of the country's senior nuclear scientists. Police found 10 hours of video footage of the unnamed nuclear official outside his home in Flanders, which had been secretly recorded. The footage was discovered when police searched the home of Mohamed Bakkali, who was arrested and charged with terrorist activity and murder over alleged links to the November Paris attacks. 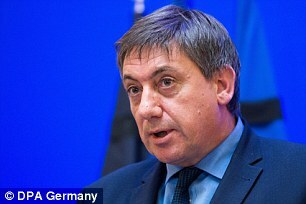 At the time, the interior minister Jan Jambon told Belgium's Parliament that while there was a threat 'to the person in question,' there was not one to the country's nuclear facilities. Ian Armstrong, an analyst at Global Risk Insights, a publication which provides political risk analysis to businesses, said ISIS had the likely intention of making a dirty bomb. 'ISIS nuclear espionage in Belgium demonstrates a focused intention to acquire radioactive substances,' he said. It comes just hours after the massacres in Brussels at an international airport and subway station, which ISIS have claimed responsibility for, that have killed a total of 34 people and injured close to 200 others. Grandpa comes agonizingly close to bagging Wheel of Fortune's $1million jackpot but guesses incorrectly... would YOU have taken away the top prize? Pregnancy cravings? Kylie Jenner indulges on Krispy Kreme donuts... and even puts a note on top of the box for others not to touch All hers! 'Does she age?!' Incredibly youthful-looking 40-year-old goes viral with then-and-now snaps of herself and her teen daughters Who is the mom?